Home » NESMaker Kickstarter – Make NES Games With Ease! It’s a great time to be alive and making games people! 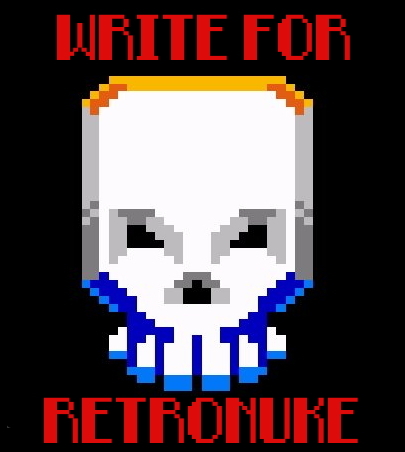 Retro game developer New8BitHeroes’ NESMaker Kickstarter has, at time of writing, reached $172,000 of its £23,000 goal. 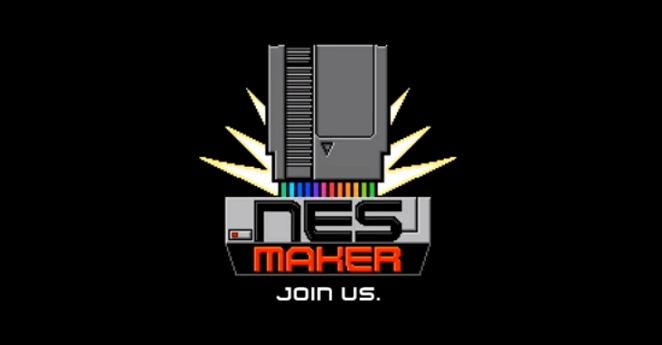 What can you do with NESmaker? NESmaker software, a Kazzo usb cartridge cart flasher, and a blank, reflashable cartridge. This provides all of the software and hardware you need to make your NES game! Or, for $36 you can pick up the software and get the hardware at a later date. It’s likely going to be a long time coming before release (and as always there is the Kickstarter disappointment risk) but I’m excited and if you’re a fan of retro then you should be too! At time of writing there are 18 hours left on the clock, so get in quick if you want to snag a copy cheap!